This is one of the more expensive suburbs in London, with rentals ranging from £1000 per week for a studio apartment to £10,000 per week for a luxury four bedroom home on one of the better streets. It’s popular with expats and a few celebs. The proximity to central London is an excellent reason to choose a London rental in this neighborhood. 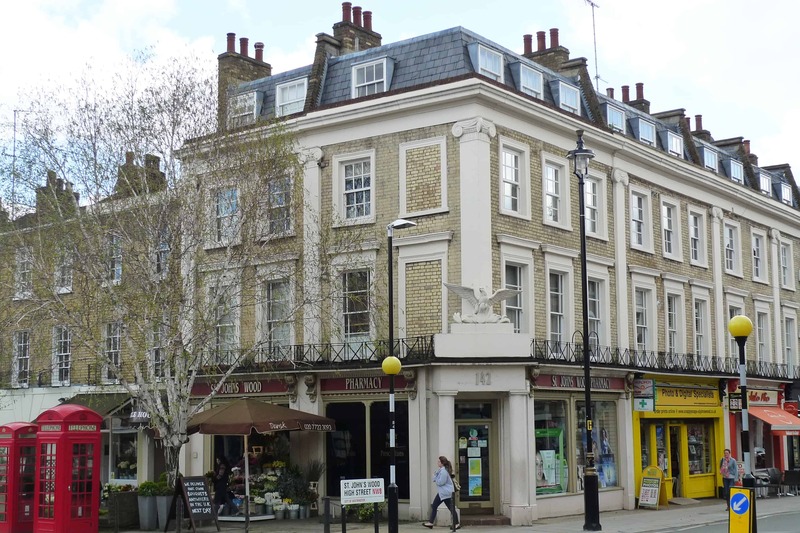 Want to know more about St Johns Wood?